Family and friends have all come together for your #bestdayever. Entertain them with a FotoFunSpot photo booth. Your guests will love getting a printed copy of their photos within seconds of their session. And they won’t believe that they can text and email their pictures on the spot. Our wedding photo booth packages include everything you need — stylish props, personalized prints, great looking backdrops, and friendly hosts. 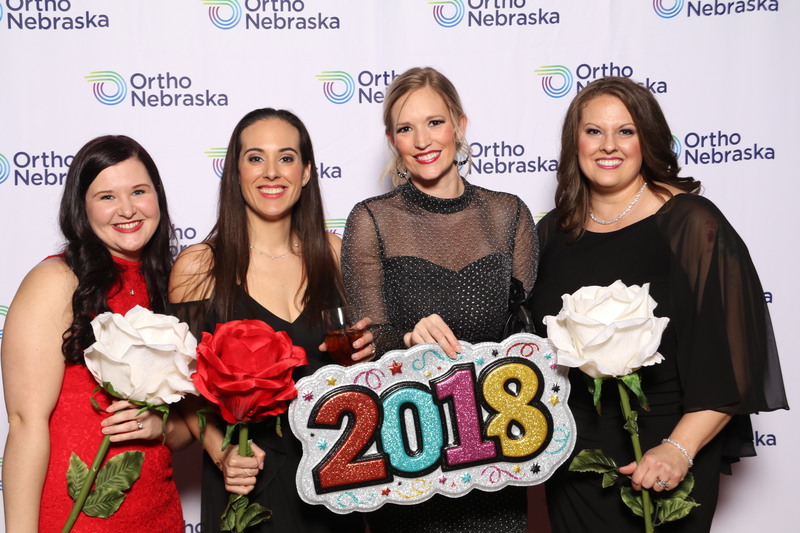 All About Weddings Omaha Bridal Brunch 2019! Planning a wedding is hard. Make it easy at the All About Weddings 2019 Bridal Brunch. We have one of the largest collections of props, including all the classics, and the latest in prop trends. We use the fastest photo quality printers in the business. In fact, it’s the same type of printers used a large amusement parks, and your local drug-store photo lab. Open-style photo booths offer your guests tons of room, and encourages other guests to join in the fun. 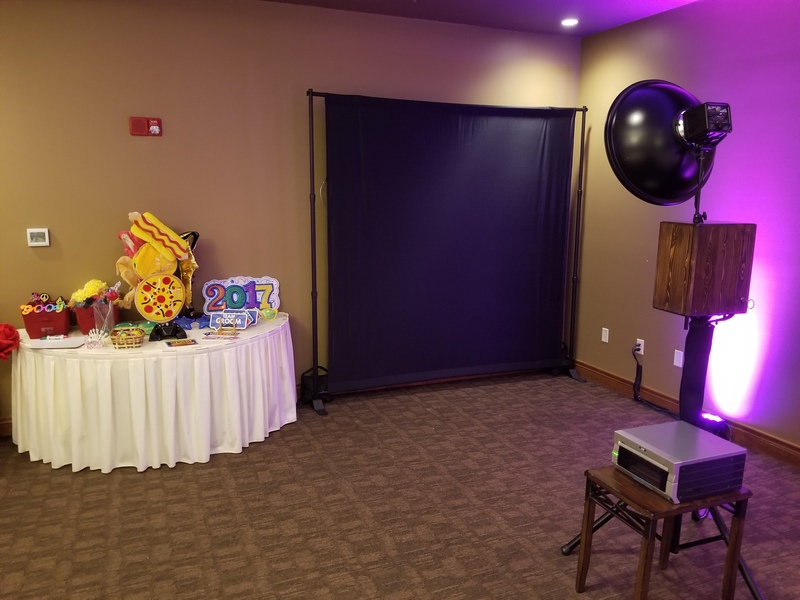 Schedule your photo booth so that all of your guests get a chance to have fun. 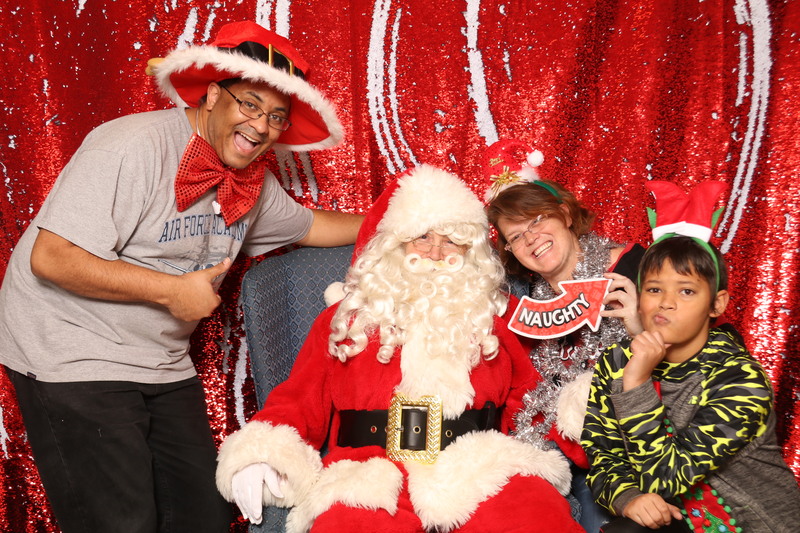 Photo booths are great entertainment for the annual company party. 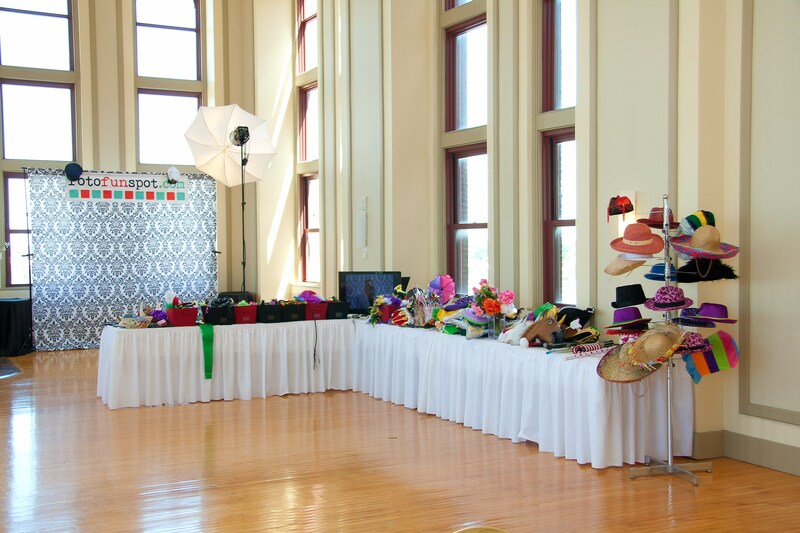 Our photo booth service is completely customized for your event. Do you have a wide variety of props? If there are 10 people in the photo do they each get pictures? Can You Make a Scrapbook? At the end of the night, you will have a completed book with warm greetings ready to take on your honeymoon. Is there a limit to the amount of pictures? We don’t like limits like that, and I bet you don’t either. Our wedding is going to be in [insert-city-here]. Do you travel? Not only do we travel, most likely there is no charge for it! Photo booths are the perfect addition to your school, youth group, community, or church event. 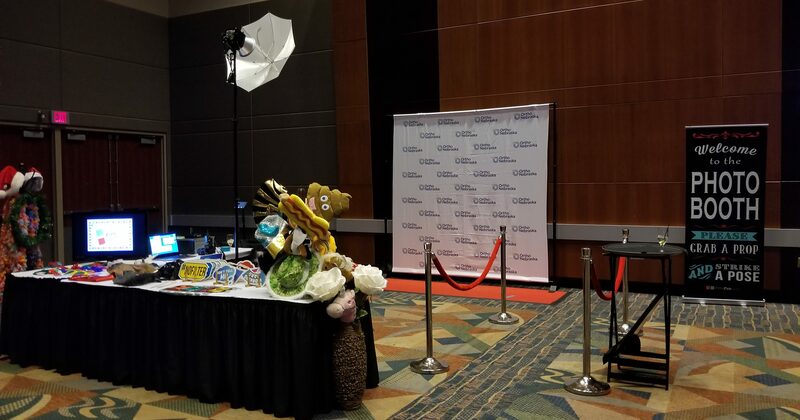 Whether you are expecting 50 or 5,000 guests, we can assemble a photo booth experience they’ll remember for years. It’s common for guests to tell us about photo booth strips they received years ago, and still have on their fridge.